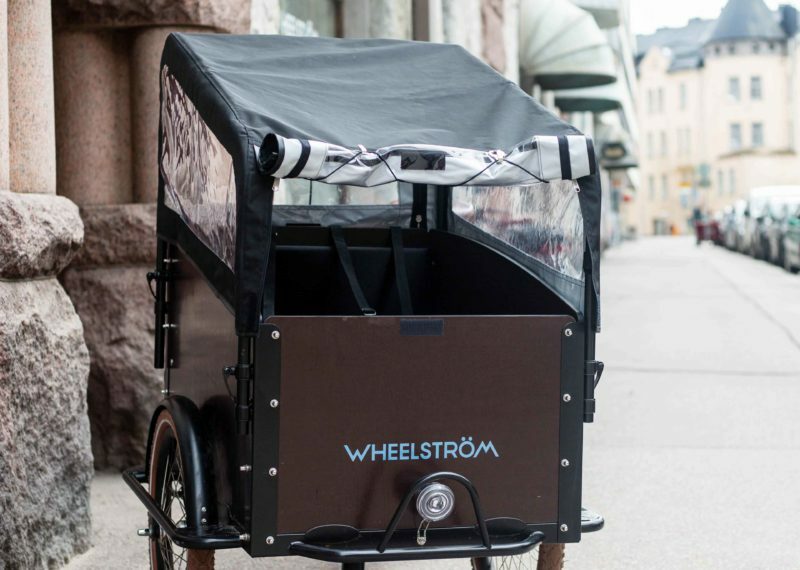 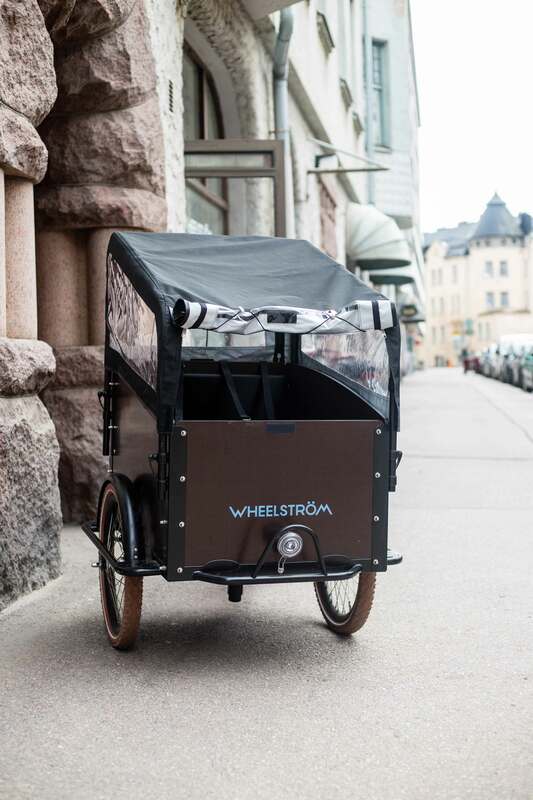 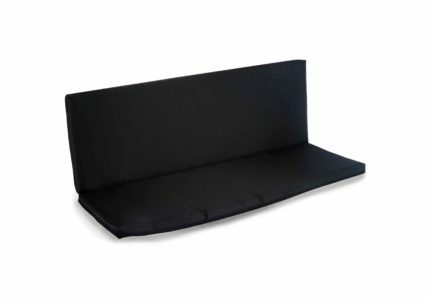 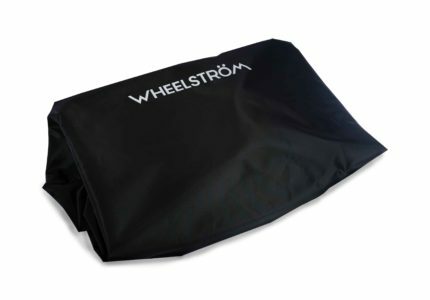 The Wheelström rain canopy fits the Gran Amigo cargo e-bike and protects children from the rain and cold. The canopy can be opened both in the front and back. 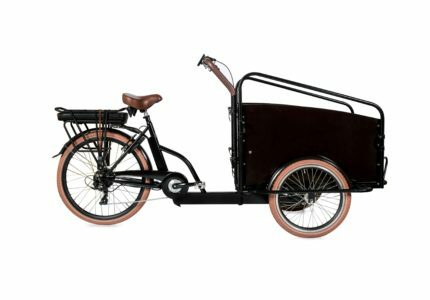 It is attached to the side arces of the cargobike. 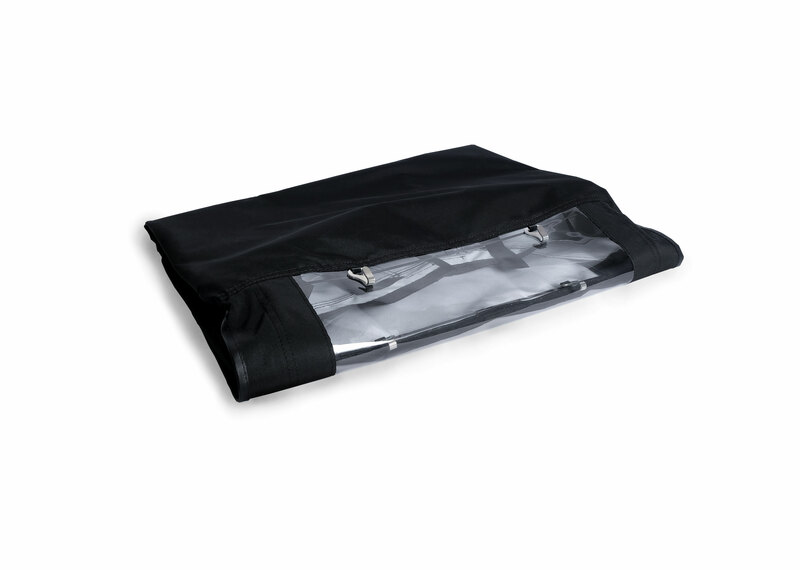 The rain canopy has windows on both sides as well as a front and a backwindow.